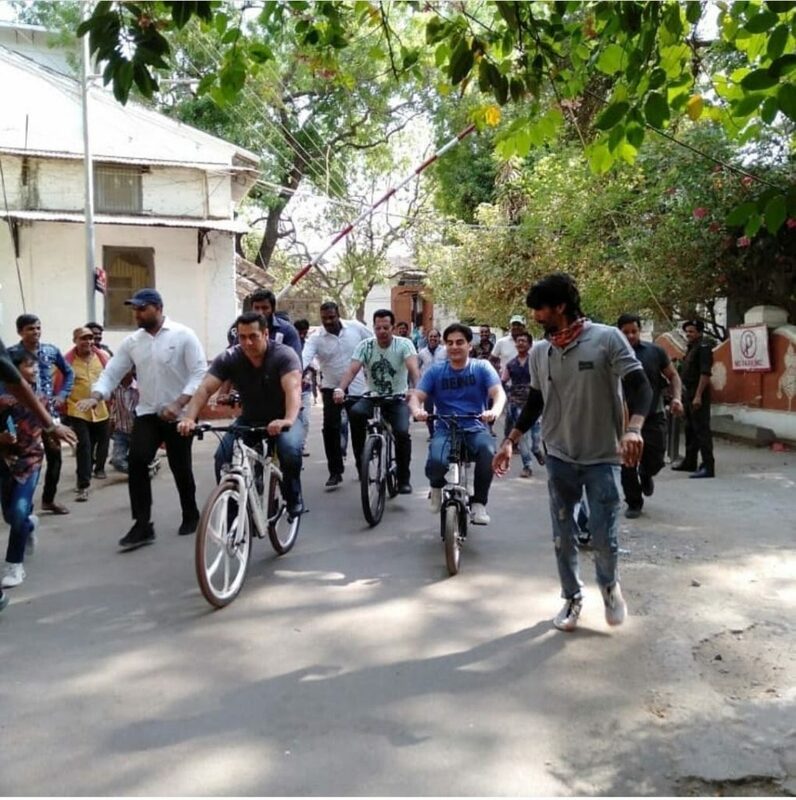 Home > Entertainment > Salman’s Dabangg-3 Shoot Begins, Chulbul Pandey is Back! Salman shared this on twitter in a 22-second video! Here comes an exciting update for Bollywood fans! Are you among those eagerly waiting for Salman Khan’s comeback in Dabangg-3? Then this is for you! Sallu Bhai’s Dabangg-3 is making its way soon. Don’t ask when because the shoot has just resumed! Salman too shared the news on his Twitter profile through a 22-second video along with elder brother and producer of the film, Arbaaz Khan. 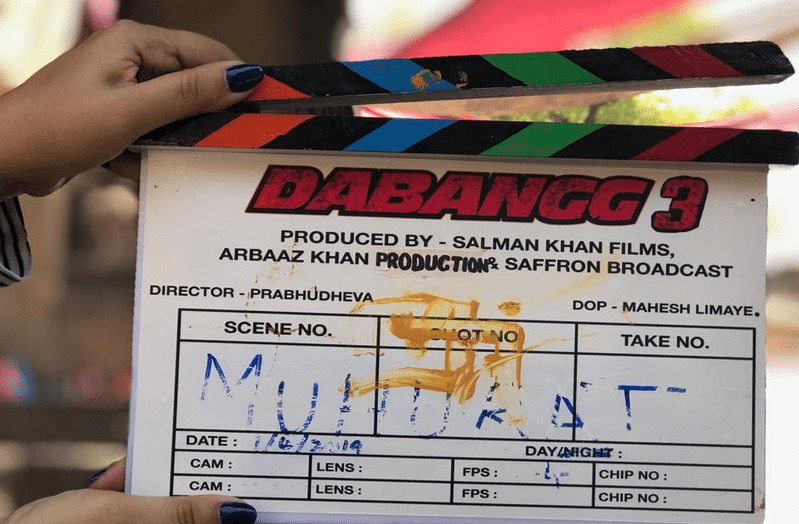 “Shoot begins today… Salman Khan returns as Chulbul Pandey in #Dabangg3… Directed by Prabhu Dheva,” tweeted Indian film critic Taran Adarsh. 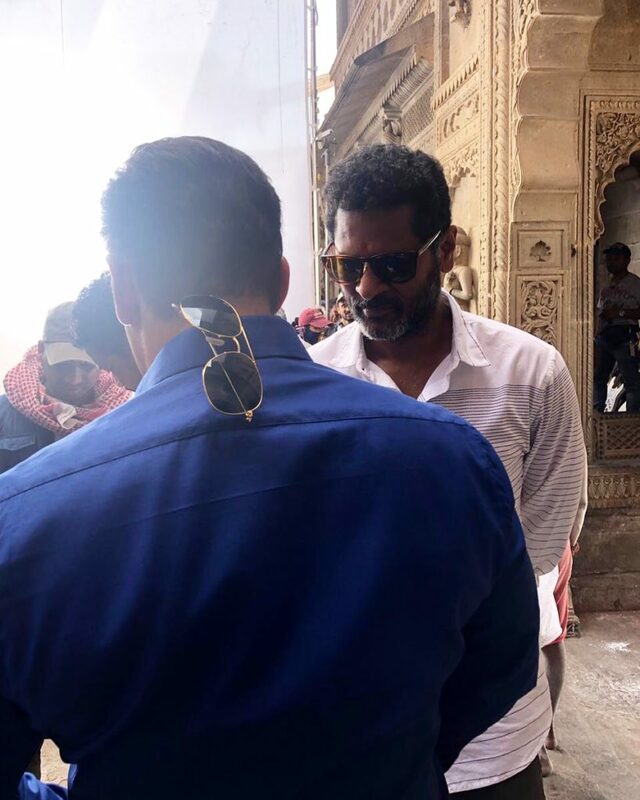 “Back in our birthplace for #Dabangg3 shoot @arbaazkhanofficial,” said Salman. Third in the Dabangg series, the film is being produced under Salman Khan Films banner and Arbaaz Khan Production. 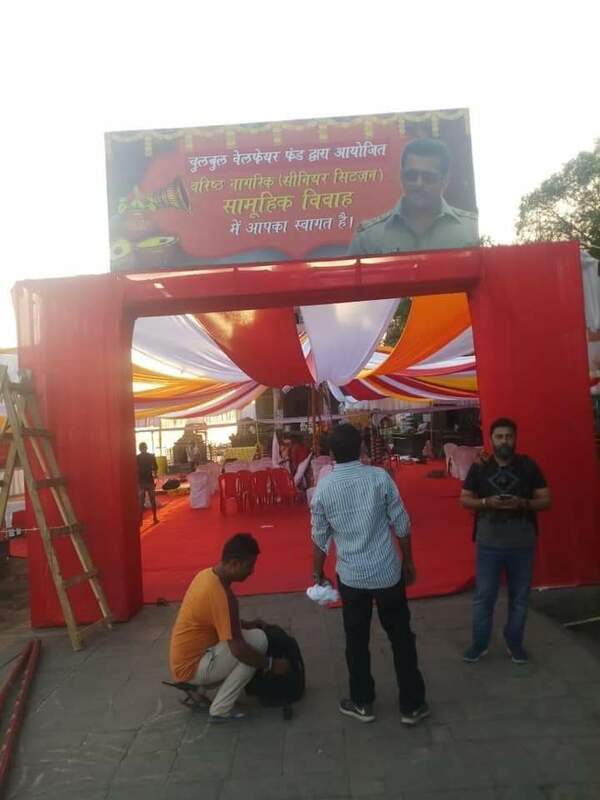 Dabangg-3 is on the way!! !